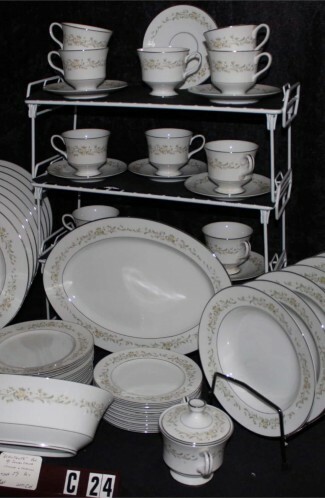 Lenox China Company - Bellini Gold Accent Pattern, Bone China Dinner Plates - 9" Round Plates, Total of 12-Plates, Circa 2007. 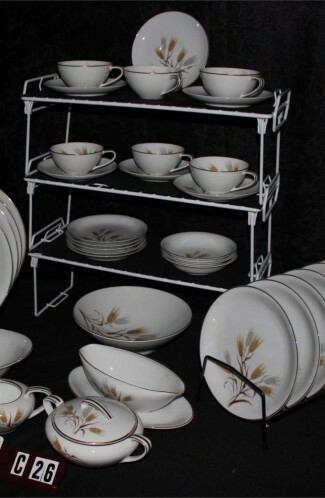 Beautiful Bellini-Gold Accent Plates by the Lenox China Company, USA. 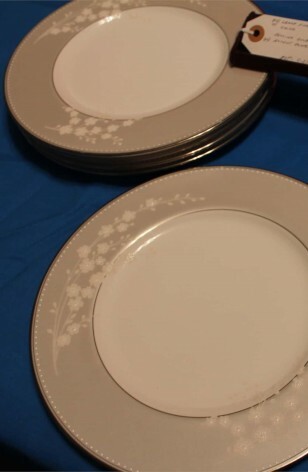 These are White Bone China Plates. (9" Round), with Mocha Tan Borders. Sprigs of White Flowers are on the Tan Border, and having White Dots which are Hand Enameled on the Flowers. The Rims encircle each plate with 24kt Gold. 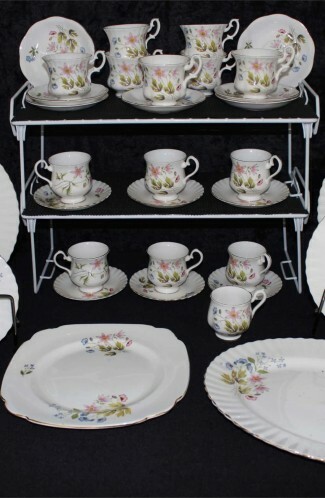 This is truly a Graceful Floral Design which will look lovely on any table.